Someone please tell that Dude that his right rear tire is in dire need of some air!!!! I saw the low tire too. 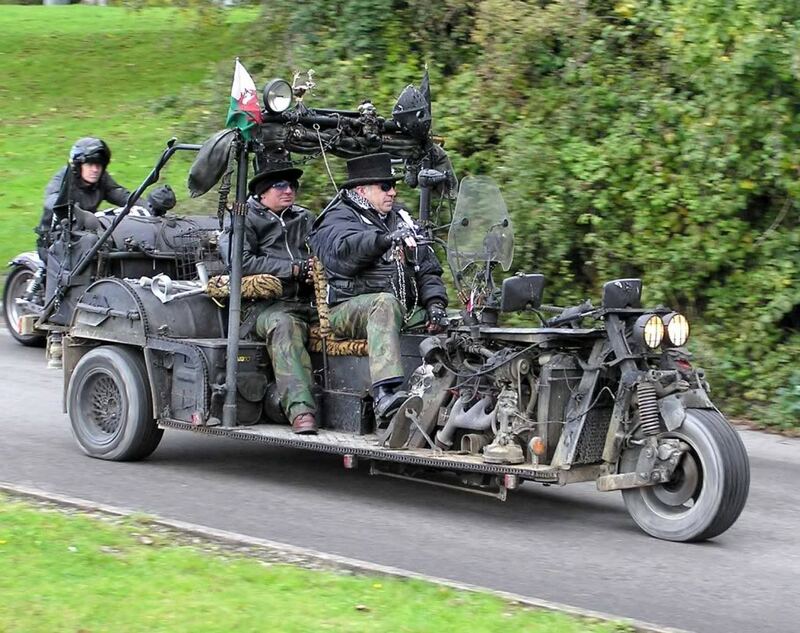 Definitely a Mad Max sort of ride. Robbie Maddison at it again!